William Young and Henrietta Hunter were married in Queensland on 15 July 1891. Their first child, William Robert, died in infancy. Three more children were born and the family of two sons (Neville Hunter Young and Alan Hunter Young) and a daughter (Henrietta Buchanan Young) lived at Riverview in the Brisbane suburb of Galloway’s Hill which later became Hawthorne. Alan at the age of nineteen years and Neville then seventeen years old were groomsmen at their aunt’s wedding on 24 June 1914. 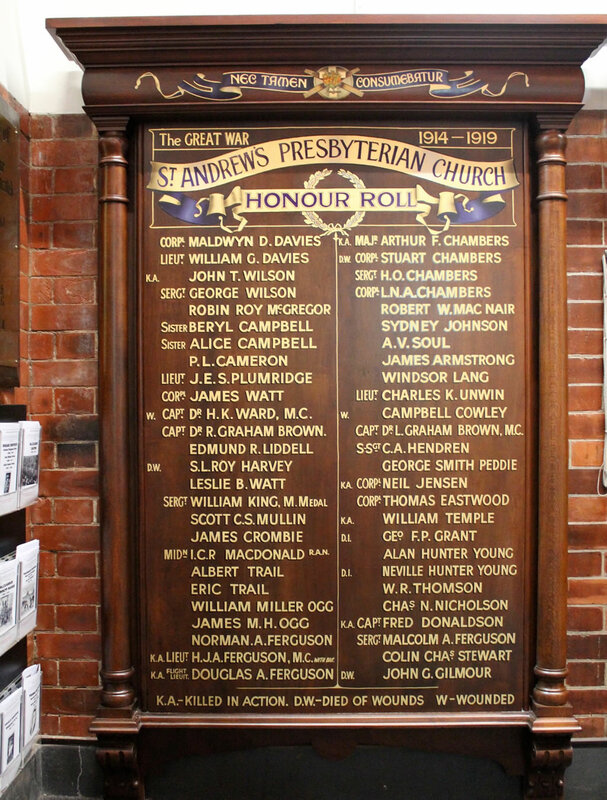 William and Henrietta and their son Alan were listed as Communicant Members of Saint Andrew’s Presbyterian Church in Brisbane in 1921. Henrietta died on 24 October 1939 and William on 30 December 1945, both at their home, Riverview. Neville Hunter Young was born in Brisbane on 7 February 1895, son of William and Henrietta Young. He attended Brisbane Grammar School from February 1909 till December 1911 when he passed the Junior Examination. On gaining matriculation in Science at the University of Queensland, he entered the Faculty of Dentistry and graduated as a Dental Surgeon in 1916. At the outbreak of war he enlisted in the Australian Army Medical Corps but was retained in the Dental Tent at Enoggera Camp in Brisbane. He made several attempts to go overseas but he was retained in charge of the Camp Hospital at Chermside. Unfortunately, he contracted typhoid and died in the Military Hospital on 17 November 1916. He was buried in the Toowong Cemetery, Brisbane. Neville’s father lived till the age of 87 years and just prior to his death in 1945, he arranged for the publication of a memorial notice in The Courier-Mail to honour his son. It appeared under the heading, “The Supreme Sacrifice”. 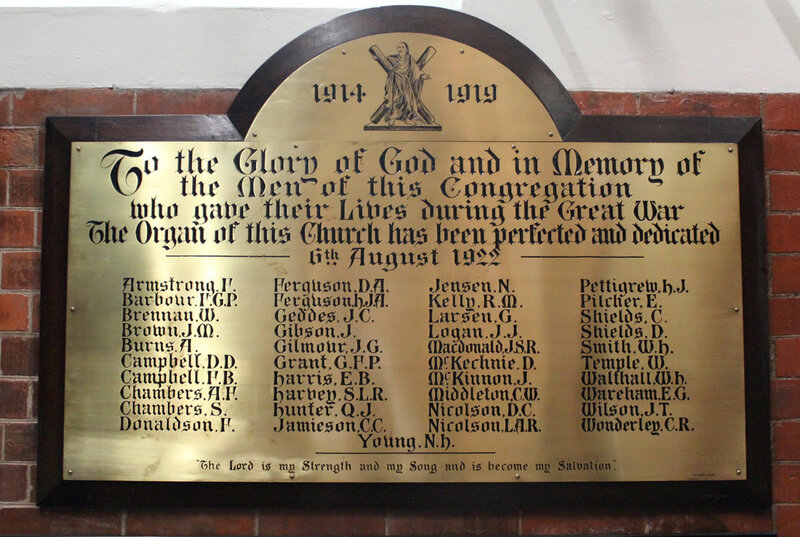 Neville Hunter Young’s name is engraved on the Rolls of Honour at the University of Queensland and the Brisbane Grammar School as well as Saint Andrew’s Uniting Church. SLQ Historypin – Linking our digital stories to the world. Know anything about this person or want to contribute more information?